The WSE Rink Hockey Committee, unanimously chose the proposal of CE Lleida Lista Blava, for the organization of the WS Europe Cup. Other proposals have arrived from Valdagno and Voltregà. Two Spanish teams and two from Italy will participate in the event that will assign the 39th edition, on April 27 and 28. 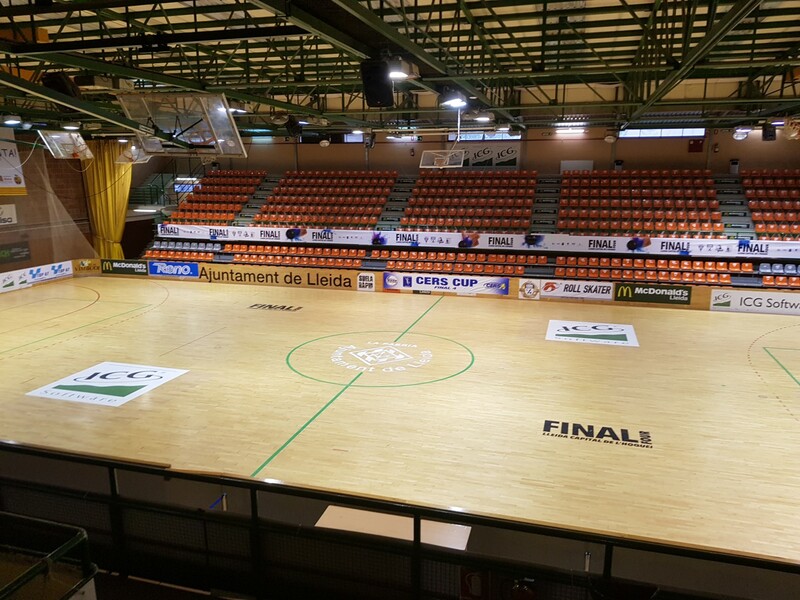 The Catalan city of Lleida will organize a Final Four for the third time in last 2 years: last year has organized the 2018 edition of former CERS Cup, and in 2017 has hosted the Euroleague Final Four. In compliance with the current regulations, the attribution is temporary pending the inspection of the system and the definition of all organizational aspects that must be defined between the vice-President with delegation to the competitions Lluis Ferrer, the vice-President delegating to the communication Cesare Ariatti and the organizing club of the event, meeting that will have to be fixed within the shortest possible time in Lleida. The outcome of the inspection and the definition of all the economic/organisational aspects WSEurope Rinkhockey will proceed to the definitive assignment and shall be issued the resulting official communicated. The timing of each match will be defined during the next days.